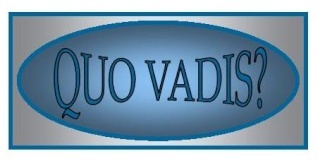 QUO VADIS? :: RELATIONSHIP DYNAMICS :: Help! I'm a Parent.